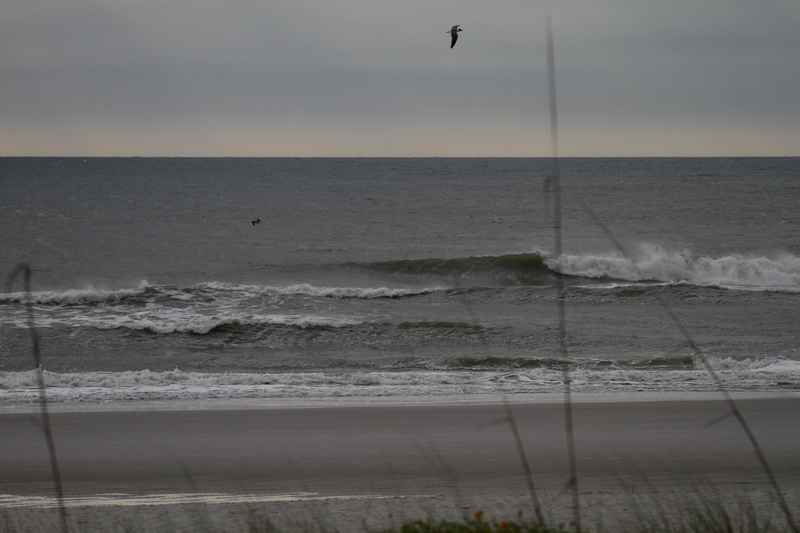 Knee to thigh high surf coming in this morning at the pier. Conditions have a little texture to it and the tide was high at 5:15am. Low tide is up next at 11:38am.